This gelding was purchased for €39,000 at the Goffs Orby sale by SackvilleDonald. His dam Indienne is an own sister to Group 3 winning St Clair Ridge and this colt himself is a half brother to three winners including the useful handicapper Afkar. 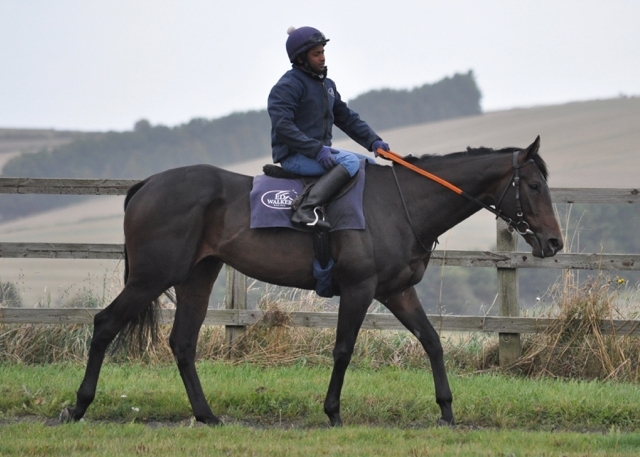 He broke his maiden at Wolverhampton in December 2017 and was placed six times in 2018.